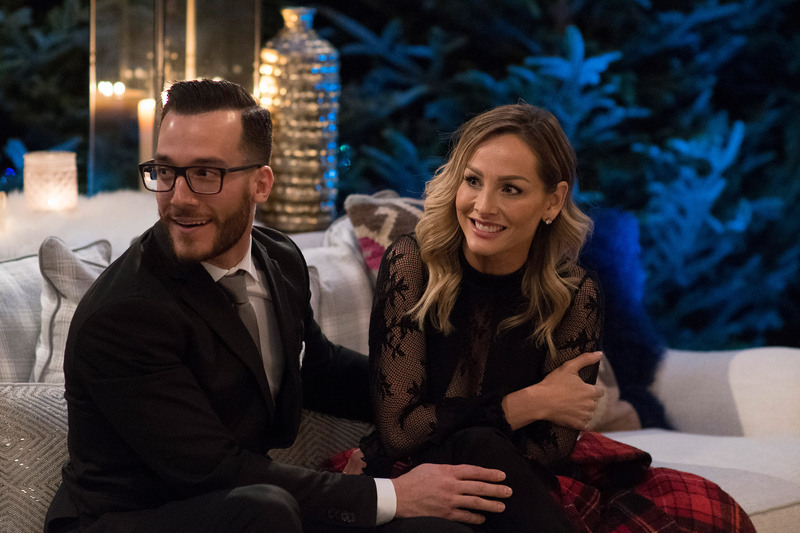 The Bachelor Winter Games’ only engaged couple Clare Crawley and fiancé Benoit Beauséjour-Savard have decided to end their relationship. The 36-year-old hair stylist took to Instagram on Thursday to announce the news with a joint statement. “We understand a lot of you have been asking about our relationship since the show, and we wanted to thank you all for the love and respect as we have navigated it in real life off camera,” the statement reads. “We do understand however, having a public engagement on TV kind of changes that. It’s with a heavy heart that we have mutually decided to end our relationship. Clare was the runner-up of Juan Pablo’s season of The Bachelor. 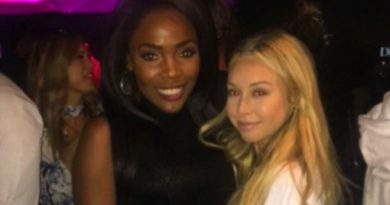 She met Benoit on the first season of The Bachelor Winter Games, which aired during the Winter Olympics. 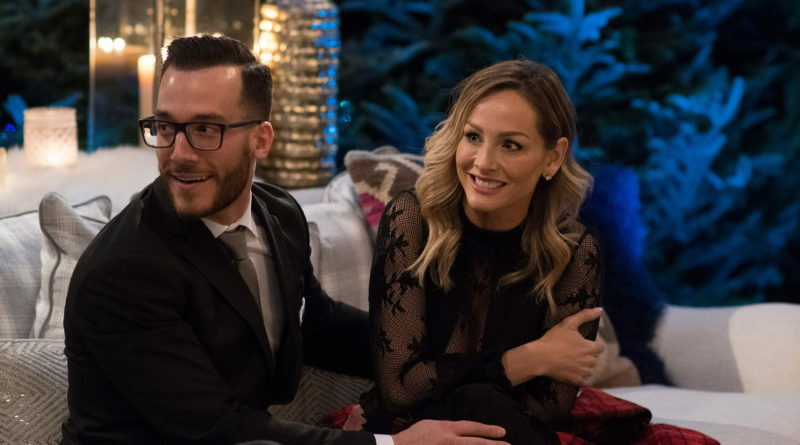 Benoit proposed to Clare on a World Tell All episode that aired on February 22.